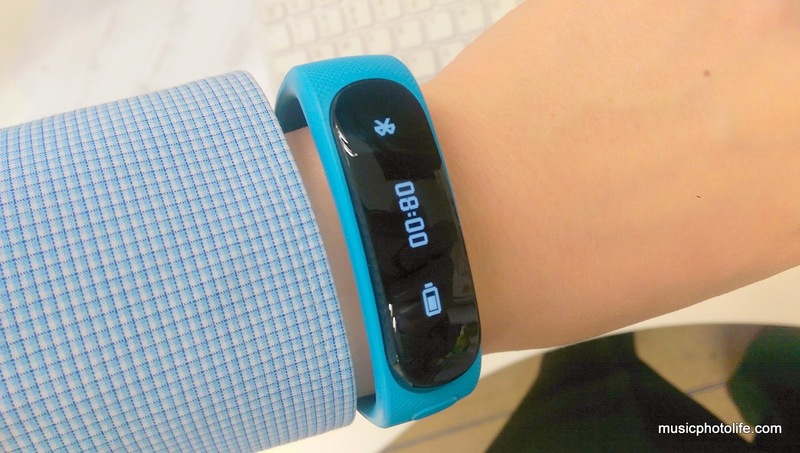 I did not enjoy as much using the TalkBand compared to the other activity trackers mainly because I don't make a lot of voice calls and the non-headset functions are not better than the competitors. 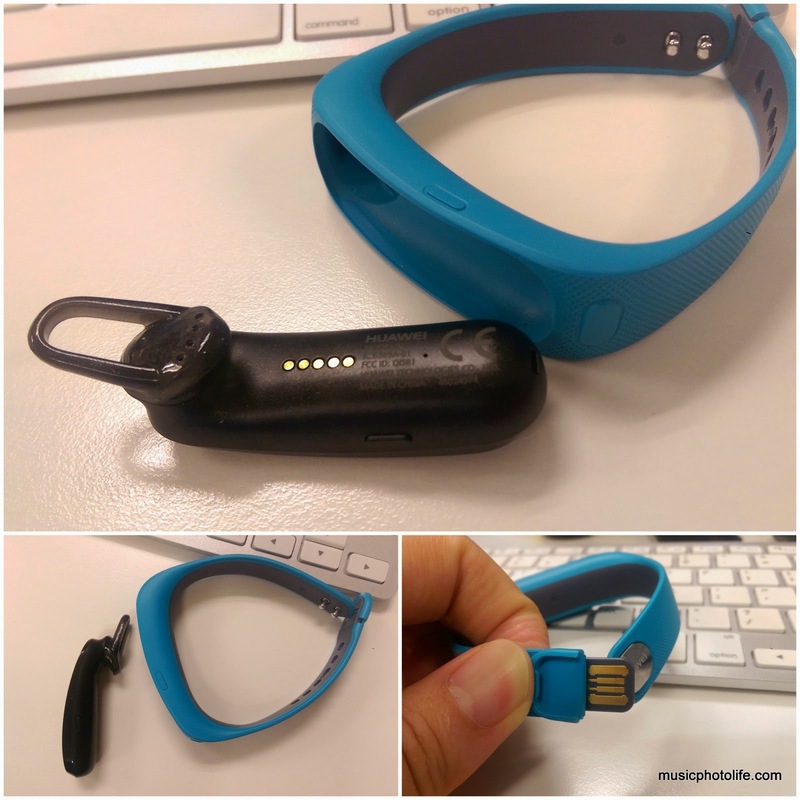 But when I do use it for taking calls, I find the TalkBand immensely handy. It feels light on your wrist, and a great way to store the headset when not in use instead of hanging on my ear all the time. 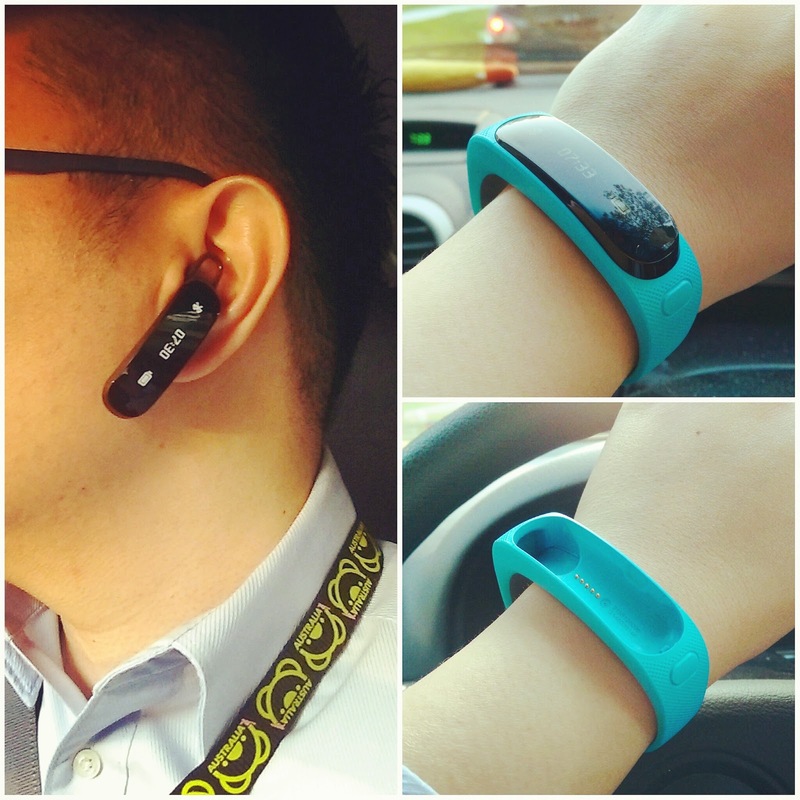 At S$249, you are really paying for a snazzy Bluetooth headset rather than a comprehensive activity tracker.